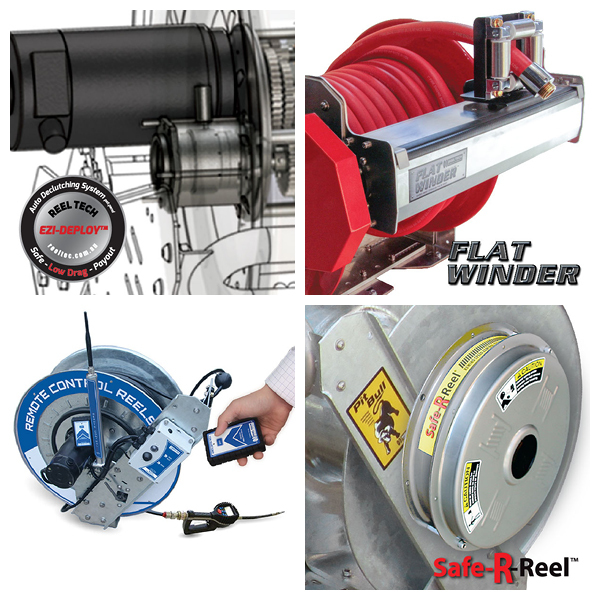 Safe-R-Reel is easy to fit new or existing spring rewind reels. 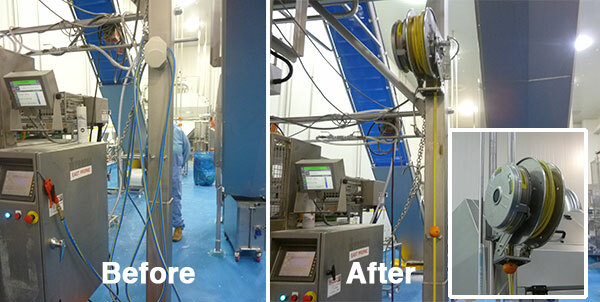 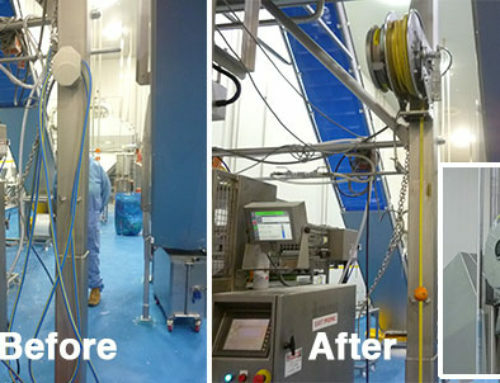 Optioned in full stainless steel, Safe-R-Reel is a robust, hygienic, safe upgrade for all dairy, food and beverage production and processing plants. 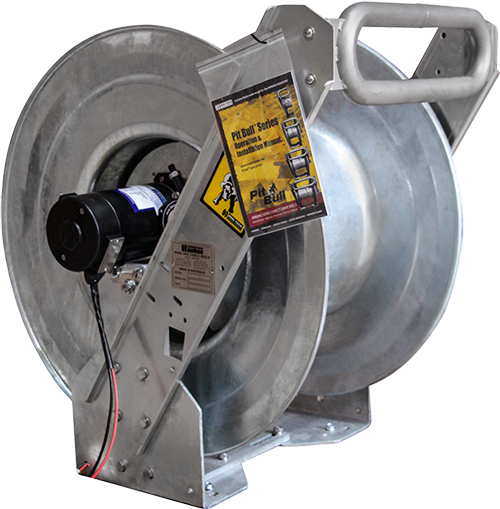 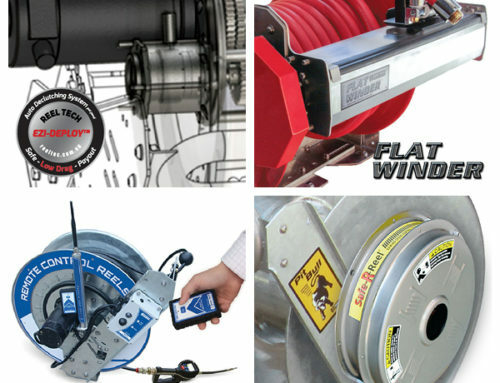 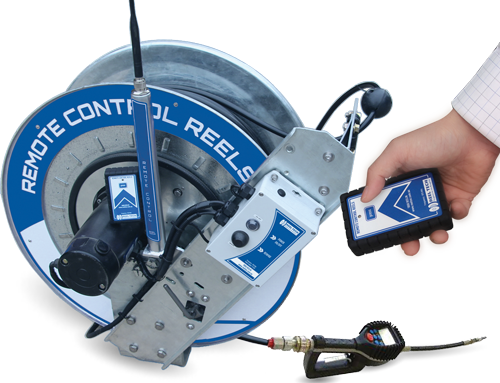 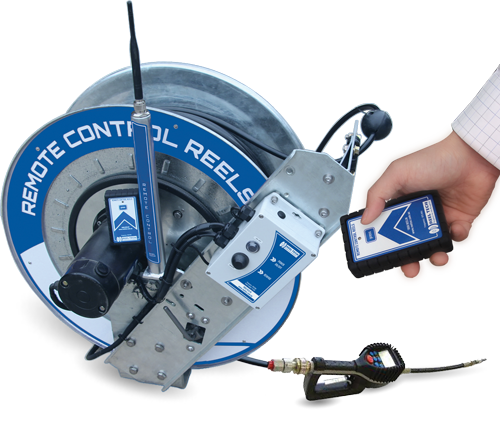 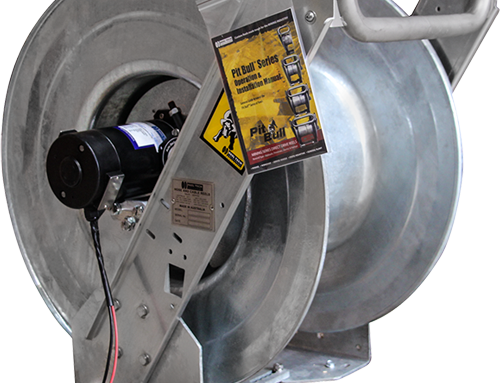 Reel Tech has identified 10 hose reel hazards, including rewind speed, to include in your safety risk assessment, and have released their booklet, “10 facts of hose reel safety”. 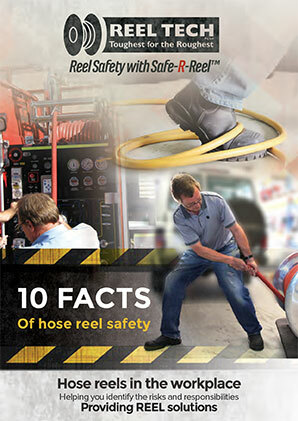 For more information about hose reel handling safety solutions, download our 10 Fact Hose real safety.